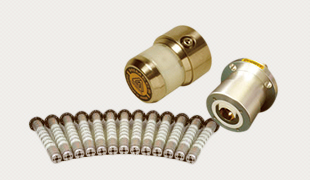 Associated products with winding and unwindingDevices resulting from HIMECS' many years of innovation in core technology. 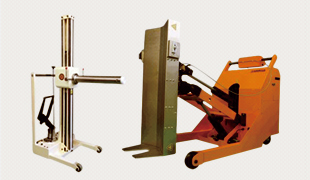 Material HandlingUnique devices that make standing up, laying down, hanging, inverting, and conveying rolls of all dimensions safe and easy. Rollers Himecs' newest adventure in innovation. Himecs presents new rolls that provide unique advantages. 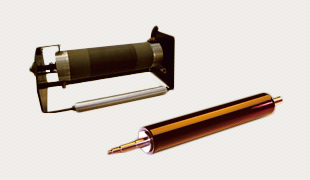 We aim to quality and reliability in roll products. Copyright © HIMECS Corporation All Rights Reserved.